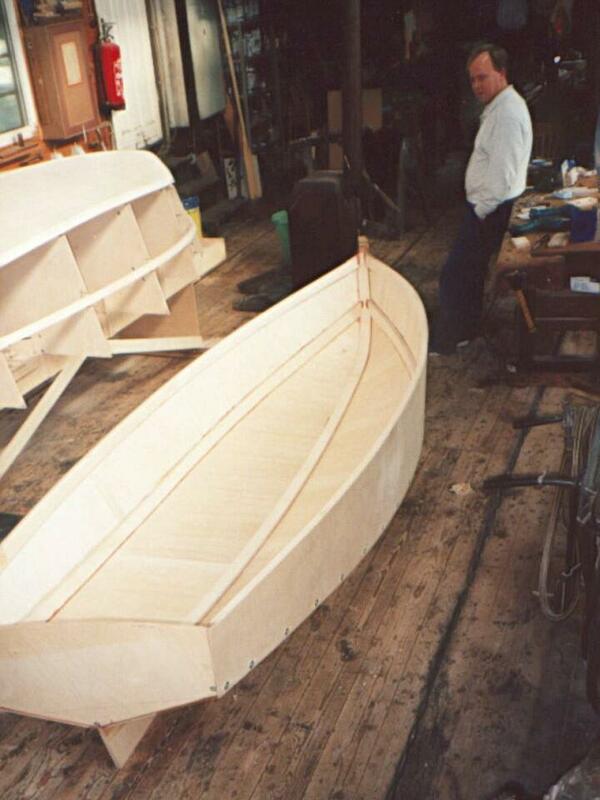 Some people are interested in self-building their own boat, because it makes fun or it saves costs. I had already enough opportunity to observe some self-building projects. Often self-builders overrate their own possibilities, after the first euphoria while beginning the project there comes a great frustration and the result after extensive expenditures in material and time is a half-finished boat. Nevertheless self-building a boat can be quite meaningful, because many processing steps, which are necessary for the completion, can be accomplished also by interested laymen, but usually not all. In the most cases the building of the hull is the largest hurdle, since errors made in this stadium of building cannot be corrected later or the correction is very expensive. 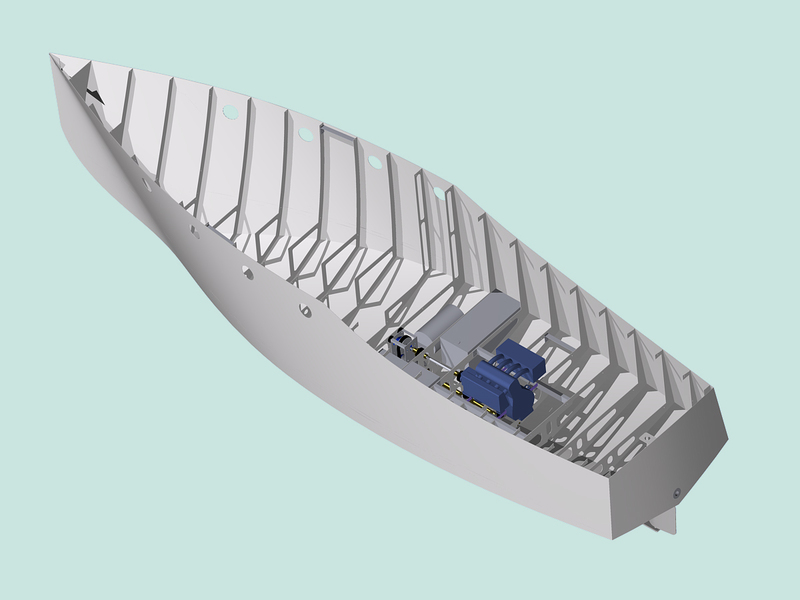 For this reason we offer boats and hulls in different building methods, materials and completion levels, so that you can select whether you would complete a naked shell or only would like to paint and lacquer the otherwise finished boat.